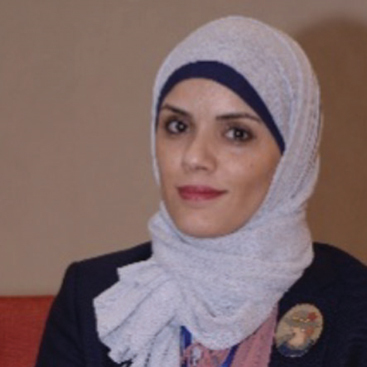 Ms. Imen BOUYAHIA has a diversified background in Geosciences engineering with a master degree in ‘Basin Analysis and Reservoir Characterization’. For over eight years at ETAP’s Database Department, she has been dealing with well data sets collecting, storing, and quality checking and loading to the Database systems. She suggested an approach to establish and communicate appropriate aspects of Data Management as well as cross-functional collaboration. Ms. BOUYAHIA is also the head of Core Facility where she manages service orders of sampling and core description.